If you are looking for landscaping work in Hamilton, MA, consider hiring The Patio Company to get the best landscaping design and installation in the area. We will come to your site and consult with you on the design elements that you would like to see in your landscape. We would love to work with new customers in the Hamilton area, so give us a call! With over 30 years of experience in landscaping across Massachusetts, The Patio Company is the perfect company for any customer to consider for their landscaping or pool building needs. We possess several skill sets in different landscaping techniques. Contouring each stone, brick, or pebble to flow in a desired design or pattern, The Patio Company’s landscape projects always leave customers 100% satisfied. We don’t stop until each customer has reached our 100% satisfied goal. 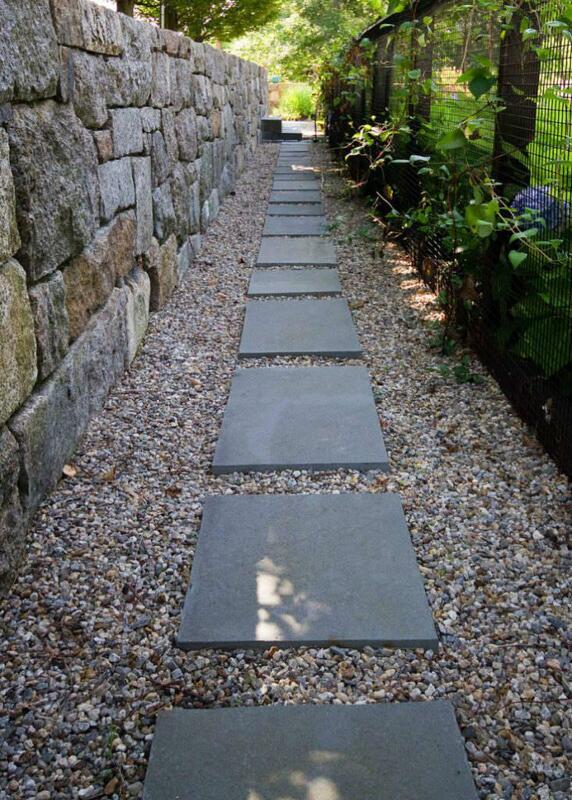 One of our favorite materials to landscape with is stone design. The versatility of stone is limitless when creating a new landscape. We can create stone walls that change with every location, pillars that are a great way to accent an entrance, patios perfect for outdoor relaxation, cobblestone borders which is a great way to accent driveways or walkways and that’s just a taste of some of our stonework. Any idea you have for your dream landscape could become reality. Without expertise in landscaping, The Patio Company is a clear choice to consider for all your landscaping needs. 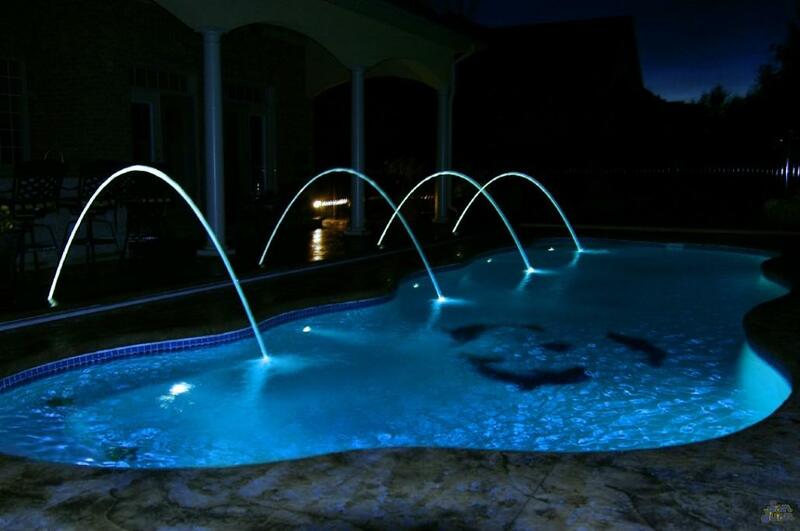 We offer free estimates and create competitive pricing budgets for each customer. What are you waiting for? You have everything to gain in a new landscape. Beautiful views, cozy settings, warm lighting. 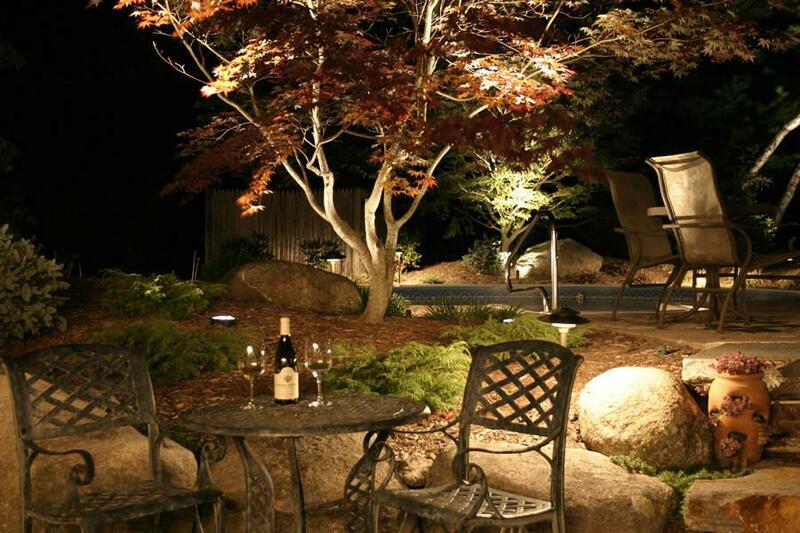 The Patio Company is here to help any landscaping dream become reality. Call today to consult with one of our landscapers and begin your new landscaping journey.